Does the amount of sugar you consume effect your performance at work? 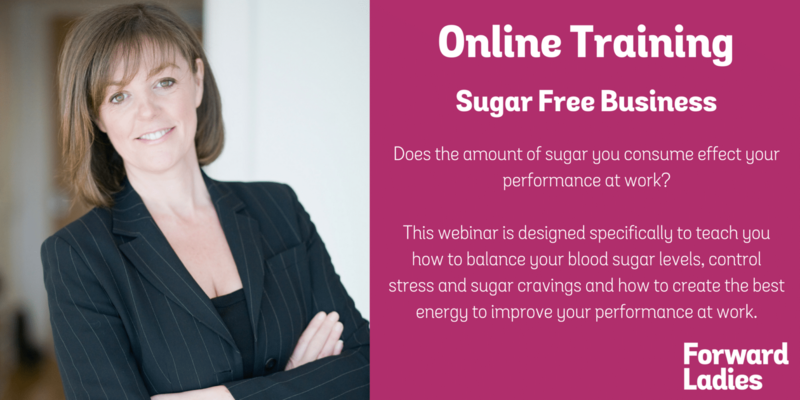 This webinar is designed specifically to teach you how to balance your blood sugar levels, control stress and sugar cravings and how to create the best energy to improve your performance at work. To introduce ‘natural highs’ when feeling emotionally low an in need of a treat. Jeannette Jackson BSc (Hons) is a Nutritional Biochemist, published author (Penguin Books) and an expert in staff health and wellbeing for Manchester Stress Institute. Jeannette presents workshops and seminars to teams across Europe on stress resilience, nutrition, energy and wellbeing. With over 20 years experience helping staff to gain stamina, increased concentration and impeccable memory recall.